Legendary Entertainment is Long Island's Best Entertainment Company! We have the best DJs anywhere. We have over 17 years of experience! We have a full music catalog with music from the 1940s to the top hits from Today! All of our current DJs and MCs have at least 15 years of experience in the business! 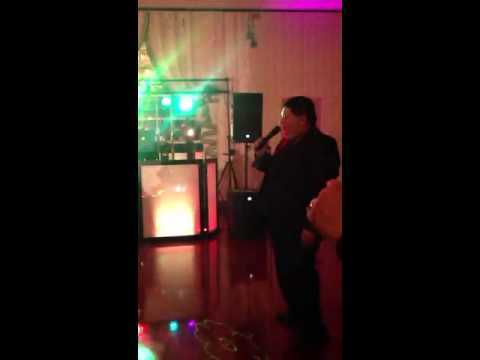 We have DJs/MCs for all events from elegant Weddings to Bar/Bat Mitzvahs to Sweet 16s! We have Kid DJs who specialize in working with schools and Kid's Parties! We have DJs who specialize in oldies and we have DJs who specialize in new music as well! Our staff is very diverse and we are here to make sure your event is Legendary! 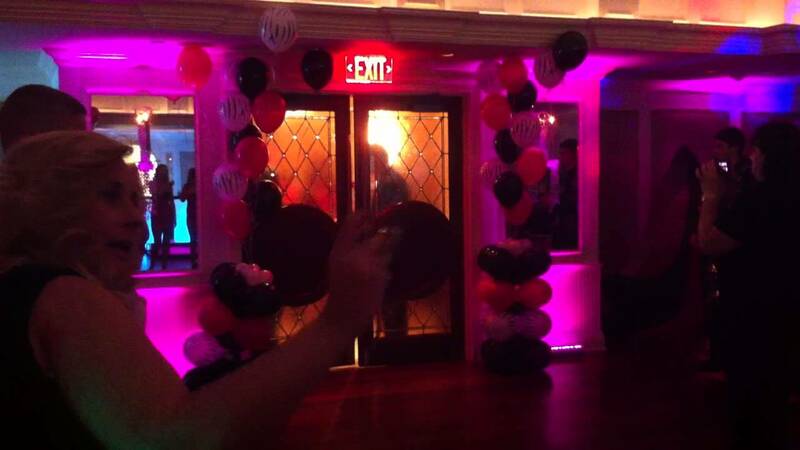 My daughter had her Sweet 16 with DJ Bienz. He was amazing! Everyone danced, from the first song to the last. The guests had so much fun that they hardly ate. I plan on using him in the future for other events. I would Highly recommend this DJ company! They were great to work with! The absolute best DJ I have ever used!! Everyone raved about the music truly one of a kind!!!!! Legendary Entertainment did an amazing job at our wedding! It was so much fun! We had a fun crowd on the dance floor the entire night. Everybody loved the lighting and the Photo Booth was a hit!!! Thank you for making our dreams come true!! 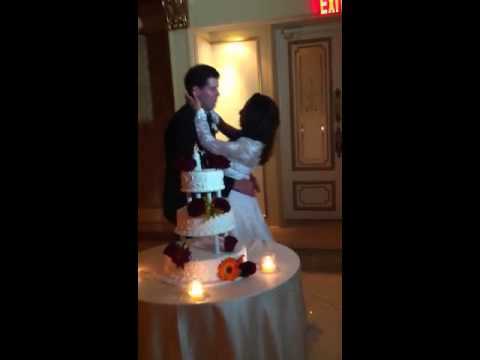 Great DJ - We received many compliments from our guests after the wedding about our DJ as well! He was attentive to our requests, and made sure to get any songs we needed and do whatever we needed. During the wedding he was careful to play songs our guests would know and enjoy along with our requests, and also took requests from our guests. Throughout the event, he kept the music at a comfortable volume that was loud enough to keep everyone dancing, but not so loud that you couldn't hold a conversation over dinner. No complaints - we highly recommend Legendary Entertainment! Joe was the nicest guy and such a wonderful DJ! My wedding was awesome and we couldn't have done it without such an amazing playlist! Joe was helpful, he accommodated my budget, he answered any question I had and really made it his mission that I had a wonderful wedding day. 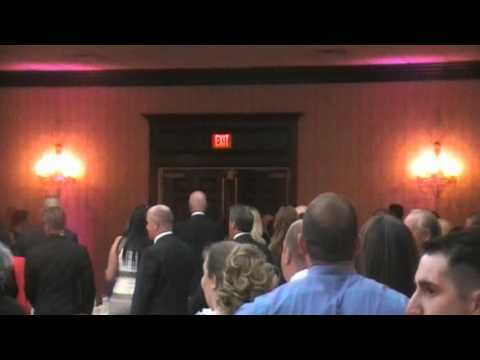 We loved having Legendary Entertainment DJ our wedding ceremony & reception! We received so many compliments on the music; Joe made sure to play a mix of all kinds of music for all age ranges. EVERYONE was on the dance floor. Thank you so so much! Our DJ, Joe, did an outstanding job for our party. He kept the energy up all night and our guests had a blast. I would not hesitate to recommend Legendary to friends and family. We will certainly be using them in the future. We have used Legendary Entertainment 4 years now for our block party. Not only does the staff play great music but they make it fun for both adults and kids. Looking forward to using them for years to come because of their great service! 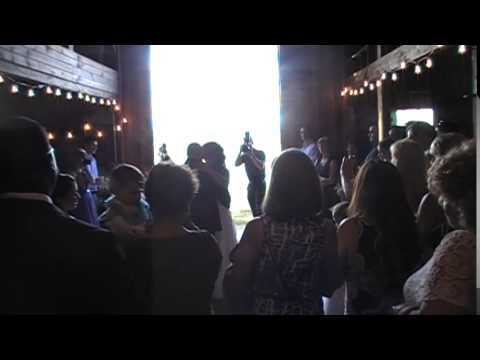 Legendary Entertainment did an amazing job at our wedding! My husband and I were so pleased with our experience with Joe and Adam. Our wedding venue, a barn, required a different type of setup than your typically wedding venue. Joe coordinated with our caterer to be sure that all the details of our wedding were perfect! In the weeks prior to the wedding Joe prepared is with a packet to assist us in the selection of songs, and Joe took the time to make sure he had every song on our list! Since our venue allowed for people to wander between the barn, a tent, and the grounds of a farm, we had been worried that we may not be able to fill the dance floor...but with Joe as our MC and Adam behind the DJ booth, that was never a problem! Legendary Entertainment played such an important part in our wedding day, and we are so grateful for all they did to make our event so memorable!! !